With over 30 years experience in service and repair, we take pride in providing the best service to our customers in the domestic, commercial and industrial zones. We retail and provide support of machines from all the biggest names in the industry. We provide on-site repair and maintenance services (with warranty), bespoke design solutions and quality aftercare services. We provide on-site repairs and maintenance services or alternatively, just drop it off at our premises. We are also CSR certified for busy industrialised zones. 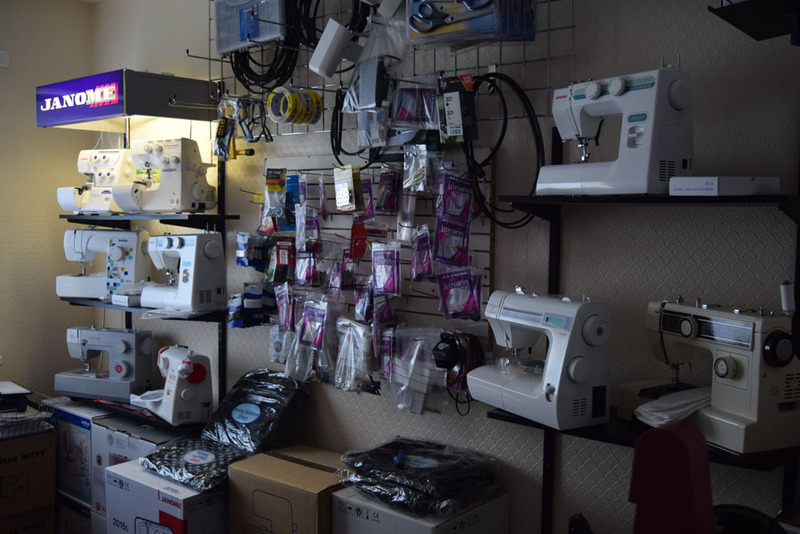 High quality new and used sewing machines, components and parts. 30 years+ experience. LRM Designs prides itself on providing high quality worksmanship and a great aftercare service at competitive rates. We provide flexible appointments, 6 days a week to cater for your busy schedule so don't hesitate to give us a call. 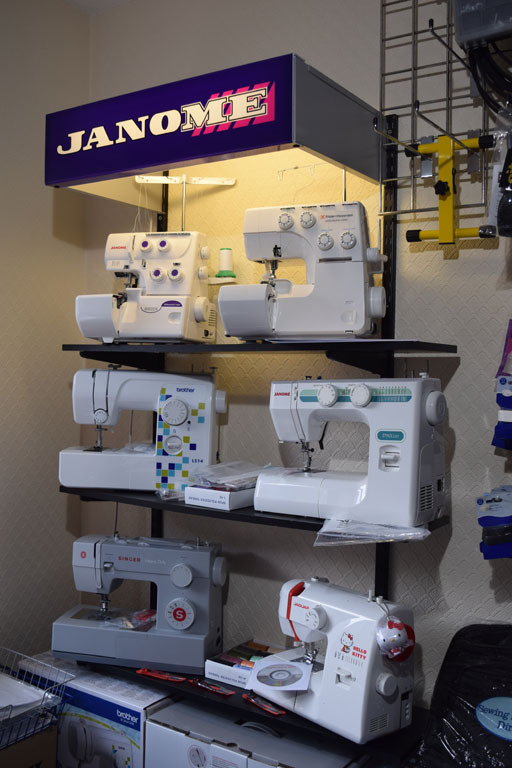 If you do a lot of sewing, lint, thread and broken needles can collect in the needle bar, hook, and feed mechanism, causing problems ranging from noise to more serious problems that can stop the machine from sewing. Heavy use can remove the oil that the machine uses to run smoothly. Lint or thread pieces can cause serious tension problems. 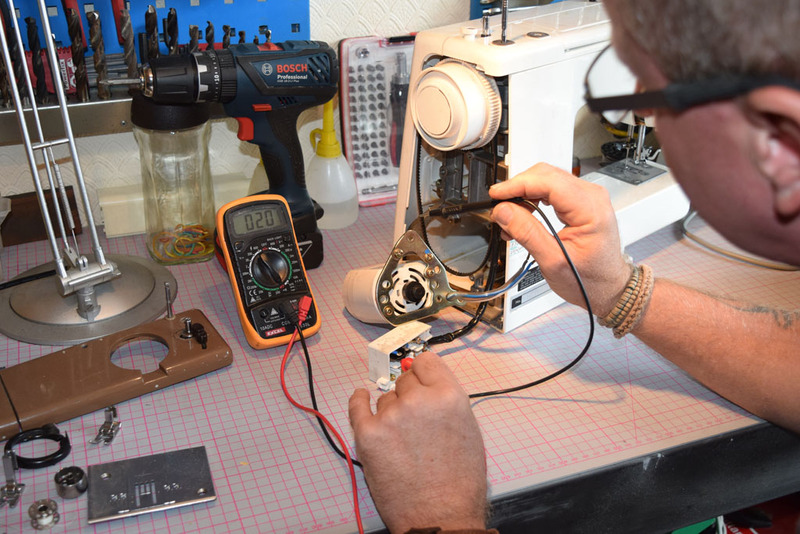 Having your sewing machine serviced regularly will avoid more potentially serious problems. If any of these problems do occur, drop it in to us and we will take care of the rest. 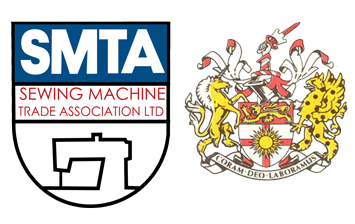 Highly recommend LRM for their professional, efficient service on sewing machines.. Thank you Lester for the great service on my Pfaff Creative 3 sewing machine. 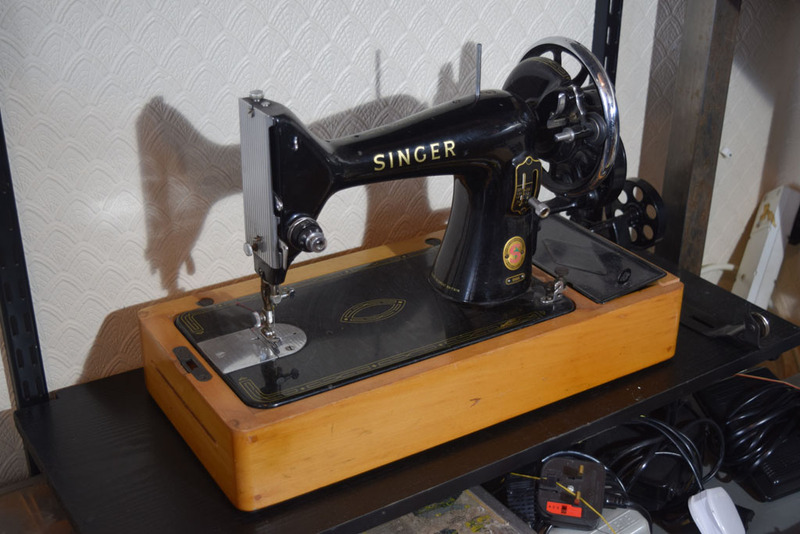 Purchased a new Singer 4411 Heavy Duty.. 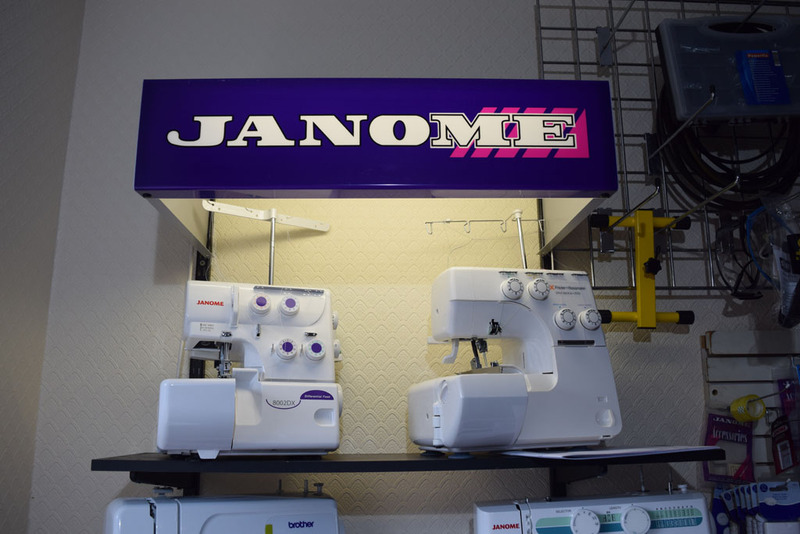 Finally, someone in Limavady who can offer a professional and quick service to repair sewing machines. Would highly recommend Lester and his company. Thank you Lester for a great job on my sewing machine .It feels like sewing on a new machine! 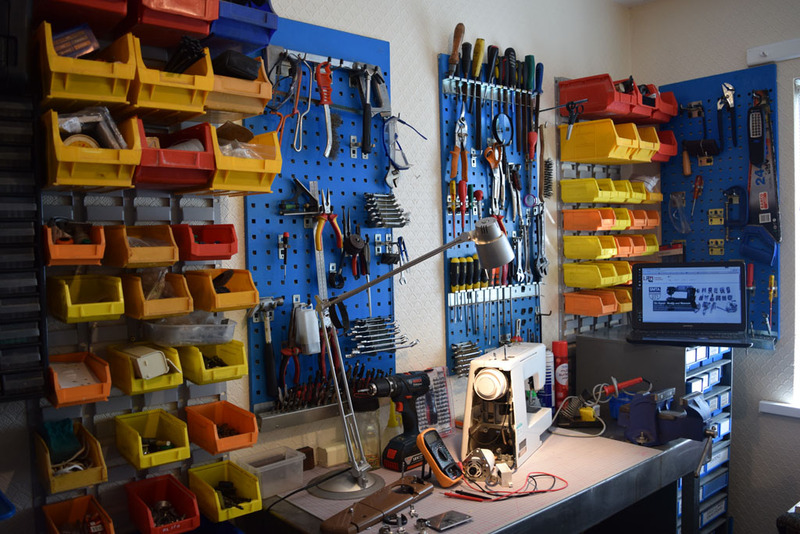 I was looking for a robust sewing machine for my wifes’ birthday…..Don’t know anything about them …Lester at LRM Sewing machines sorted me out at a very keen price and a cuppa and also run the machine off to check all was perfect….a real professional service and workshop/ showroom…. 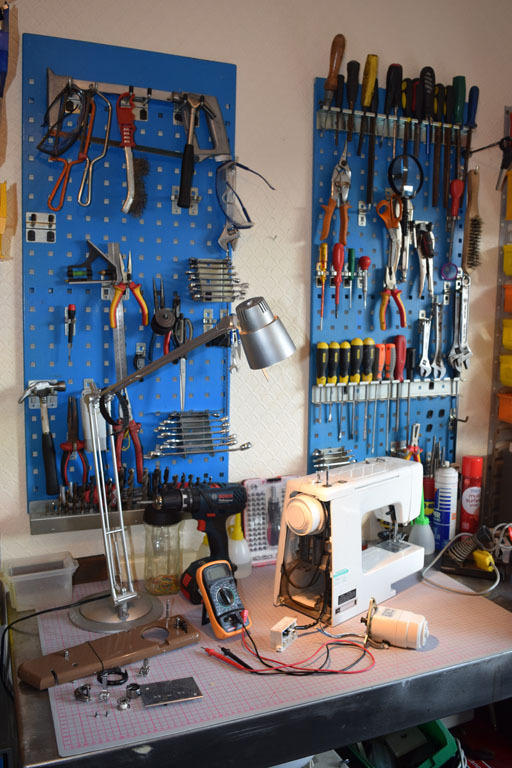 My old Singer over-locker was on it’s last legs and I was recommended to contact Lester from LRM Sewing….as I have finally reached retirement…I wanted to treat myself to a good machine. 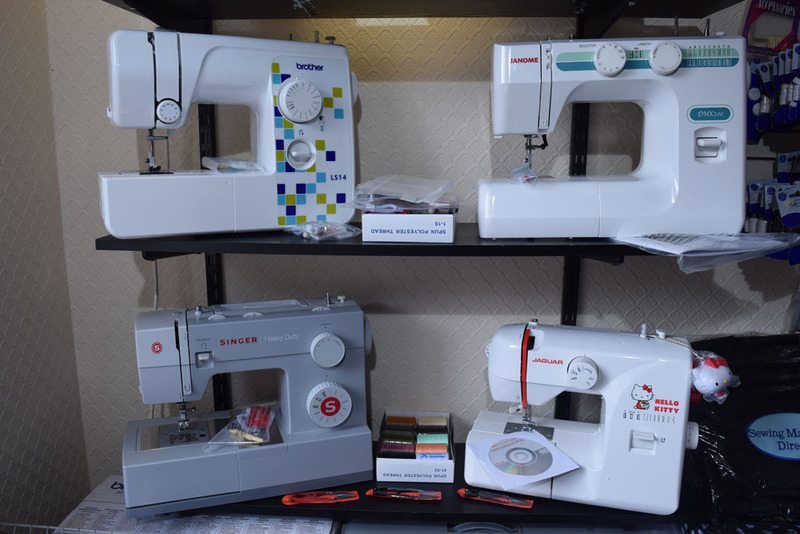 I bought a model Frister & Rossmann Epochlock 0055D….the fabric detachable cutting head and easy threading system make this the best over-locker I have owned. Mrs Moira Mac Loughlin Downings, Donegal. 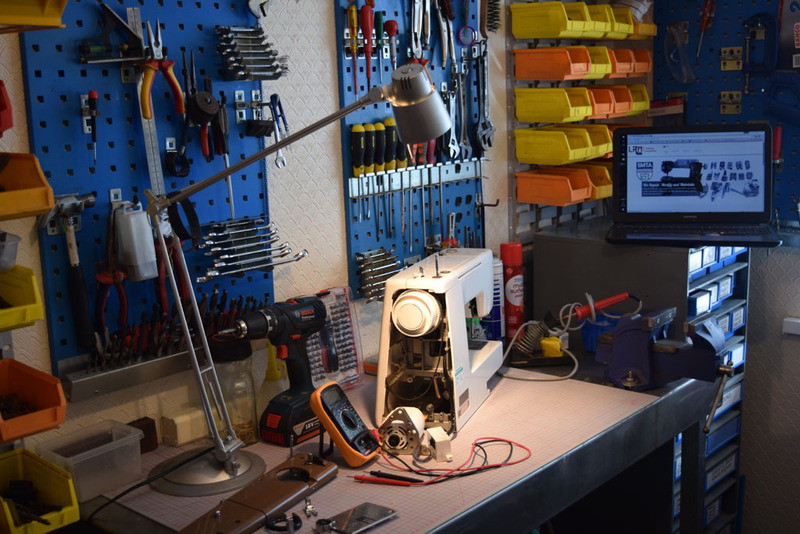 Hello I took my machine to LRM Sewing machines…owned by Lester Moore. There was a load of problems so rather than me giving Lester a list on a sheet of paper he told me the best way to leave the machine 100% was to fully service it so all problems would be sorted. 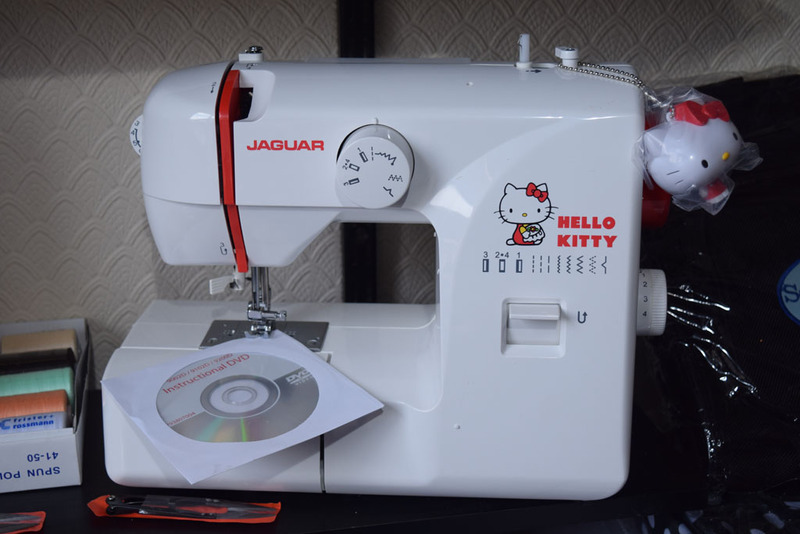 I rang Lester from LRM Sewing….to see if he could do anything with my 28 year old New Home 500 model sewing machine. He told me a full service is £35 with warranty .I left it at his work- shop in Limavady, last Tuesday and got the phone call on Thursday to say the machine was ready for collection! I couldn’t believe the job he made of the machine….all 8 stitch patterns sewing perfectly again & polished clean and sparkling…….excellent job…….thank you Lester or quick return and workmanship. hi…My husband came across my grandmothers’ old Singer sewing machine in the attic recently when we were moving to our new house. It was in pretty good shape but looked like it needed a service? Problem was it had no electric foo pedal…we contacted Lester to see if he could possibly get a replacement and plugin leads. 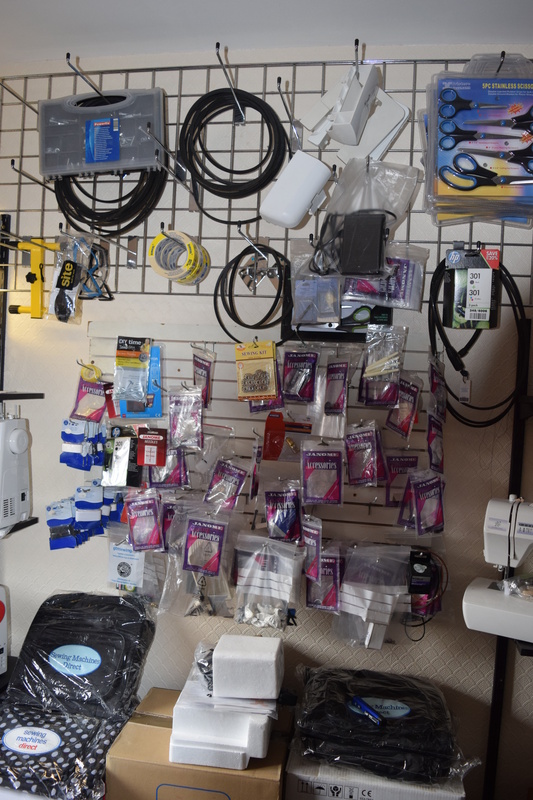 Within one week we had the machine back fully serviced and brand new foot control & and plug in leads….it cost £55 …but the best money spent on a machine ever! Hopefully will remain in the family for a few more generations….thank you again Lester…..highly recommended ! this is my third overlocker I bought off Lester in the last 20 years. 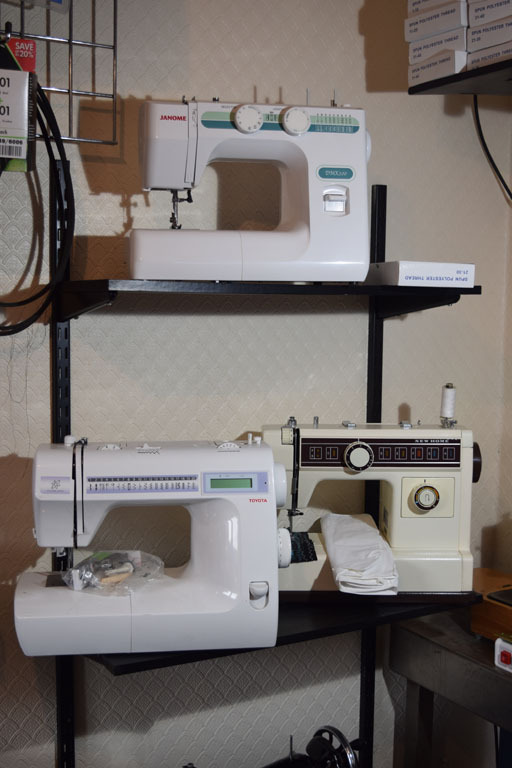 ..As usual he showed me all the new buttons and dials to adjust and the machine is a delight to sew on ….the feed is very powerful and knives are great..as I do heavy upholstery fitting and repairs..i got it at a great price ….once again Lester thank you for a great machine . Thank you Mr Moore so much for sorting me out with the Singer 4411 heavy duty sewing machine. It is brilliant!! :)….I have done 2 sets of living room curtains and repaired my husbands’ & sons’ jeans as the farming takes its toll on them..haha!….The £15…2 year warranty is great cos if something goes wrong ….you fix it !! Thank you LRM Designs for supplying my new machine , very helpful advice and tuition on operating, great price with warranty and local !! Highly recommended for top quality sales & service.. I was going to buy a new machine as I thought my old Singer was unfixable. 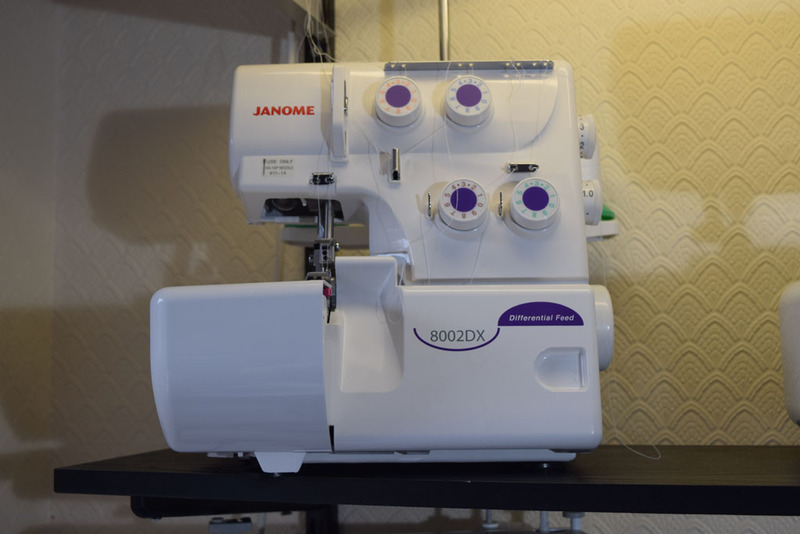 LRM sewing suggested refurbishing it for £35 and a fully year warranty…made a great job of it….money very wisely spent!…thank you Lester 😉..
My new Janome model 8002DX overlocker is brilliant!! Thank-you Lester for your tuition on the machine I bought from you last month…knowing you give a proper warranty is great value and price..thanks Patricia..
Great job on my machine! !